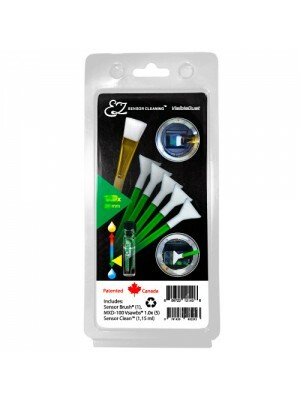 EZ sensor cleaning Sensor Clean strong anti fog capability, strong anti static capability, streak free motion, easy to apply, removes water stain fast, non flammable, non alcoholic. 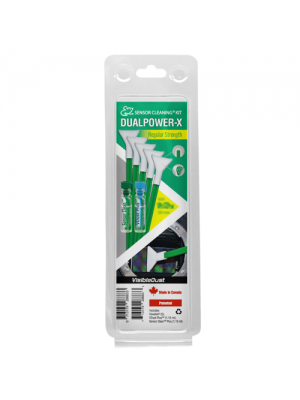 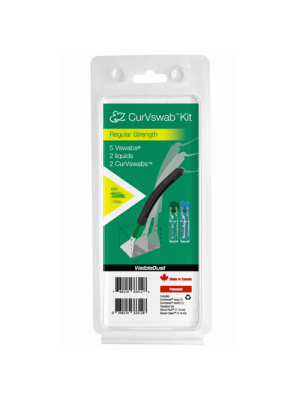 Green MXD-100 Vswab patented V shape results best maneuverability..
Our VDust Plus™ sensor cleaning liquid and Vswabs® allow removing most of wet contamination stains (water and oil) from any digital camera sensor. 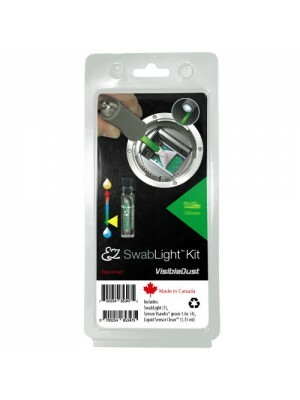 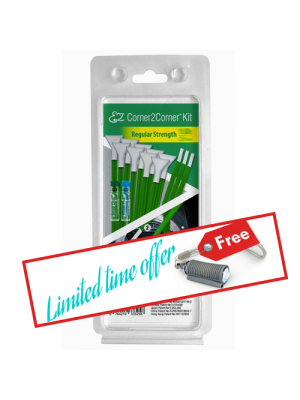 EZ SwabLight™ Kit Vdust Plus Green Vswabs® contains: Sensor Clean™ cleaning liquid (1.15 ml) U..